Windows 10 build 17692 is now available for Insider members. The latest insider build includes improvements for Game Bar, Game Mode, Search, Edge and more. New options are now available for Game Mode that are expected to improve the gaming experience on desktop PCs. Gamers on PCs with many background processes may also see performance improvements when they toggle “Dedicate resources” in Game bar. In addition, SwiftKey typing experience is now available on Windows. 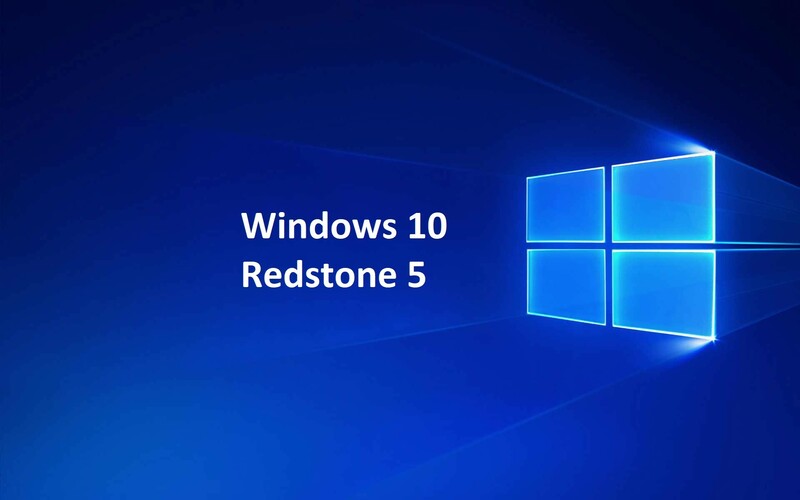 Check out more details about latest Windows 10 Redstone 5 build below. Update: Windows 10 Build 17692 ISO download links are now available. WebDriver improvements: Making it easier than ever to automate testing in Microsoft Edge using WebDriver. First, we’ve made WebDriver a Windows Feature on Demand, so you no longer need to match the build/branch/flavor manually when installing WebDriver. When you take new Windows 10 updates, your WebDriver binary will be automatically updated to match. Make Text Bigger: The ability to increase text size across the system is back and better than ever! When you go to Settings > Ease of Access > Display in today’s build, you’ll find a new setting called “Make everything bigger” – this slider will adjust text across the system, win32 apps, and UWP apps. Narrator Standard Keyboard Layout: Narrator now ships with a new keyboard layout that is designed to be more familiar to screen reader users. Please refer to the accompanying documentation for details on these changes. Find software downloads faster in Search! Rolling out an update to make it easier to find official download pages for Windows software you want to install. The team is continuing to develop this experience and more is coming. Check out the example below, and let us know what you think! Fixed an issue resulting in audio glitching on systems with lots of firewall rules. Fixed an issue from the last few flights where Eye Control would fail fast and not start. Fixed an issue resulting in certain games, such as Counter Strike: Global Offensive, to crash on launch in the last two builds. Fixed an issue resulting in Settings crashing when attempting to open Data Usage Settings in the last few flights. Fixed an issue resulting in an unexpected “codecpacks.vp9” entry in the Start menu. Fixed an issue resulting in some Insiders recently experiencing a bug check (green screen) with the error SYSTEM_SERVICE_EXCEPTION in afd.sys. Fixed an issue in Microsoft Edge impacting websites like Facebook.com, where when starting a message only the first contact name entered was automatically resolved while typing. Windows 10 build 17692 fixed an issue in Microsoft Edge where if both images and text were selected, right-clicking on the image and selecting copy wouldn’t work. Please refer to the Narrator Keyboard Layout documentation for other issues found in this release that pertain to Narrator. Windows 10 build 17692 ISO download links will be available later on our website.